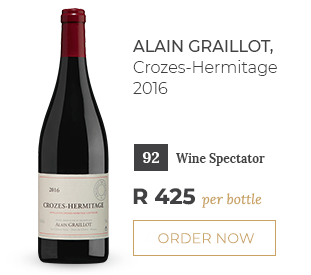 There are few more reliable wines in the world than Domaine Alain Graillot’s appellation-defining Crozes-Hermitage. 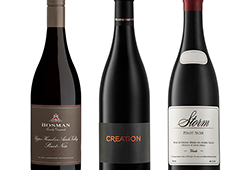 Its alluring notes of meat, olive, perfume and savoury plum have delighted Syrah lovers for 3 decades. Not only does it offer traditionalism, pure fruit and relatively early drinkability, it ages well too. Alain suggests that 2016 is similar to 2001 in style which, 15 years later, is in fine fettle. André Perret is ‘one of the stars of Condrieu’ says RobertParker.com and is another perennial Wine Cellar favourite. 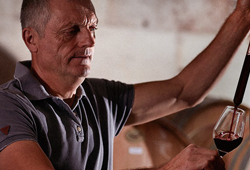 His limited, 96-point Coteau du Chéry 2016 is ‘just wow’ and complements a fine portfolio of 2016s. 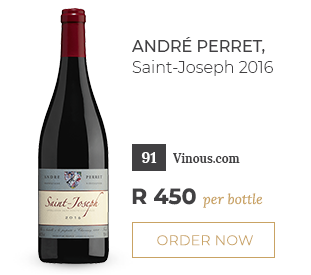 André’s 2016 Saint-Joseph must not be overlooked however. 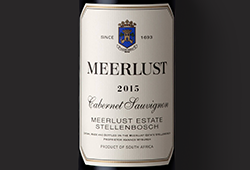 It offers a similarly classic expression of the appellation and more fine value. 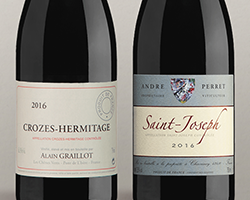 The granitic soils on the other side of the Rhône River gives the Perret a finer acidity, darker fruit and silkier tannins. 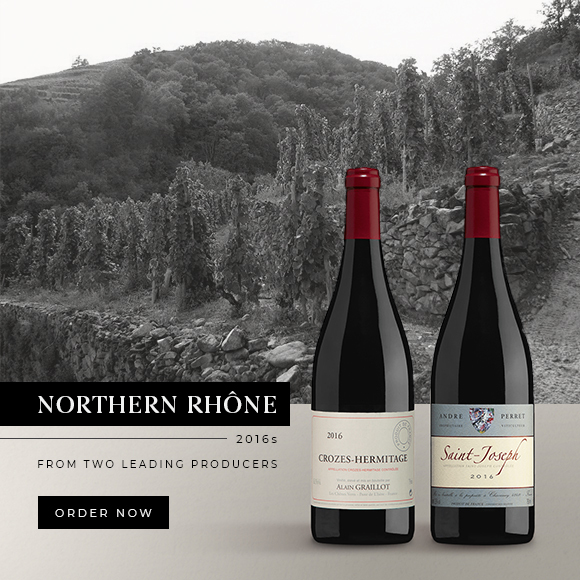 Join us at our Northern Rhône tasting and try the 2016s from Alain Graillot, Auguste Clape, Domaine Jamet, Vignobles Verzier and André Perret on the 24th of April in Cape Town. Book online.